Team SoloMid (TSM) have announced they are creating a new team roster for competitive play in Fortnite: Battle Royale, despite there being no existing esports scene surrounding the title – yet. Ali “Myth” Kabbani, a well-known Fortnite streamer and the highest-ranked Builder in the game’s leaderboards, has been signed on as team captain for the newly-formed outfit, which will have the rest of its roster filled out in the coming months. He is officially the first Fortnite: BR player to be signed with the North American organization. 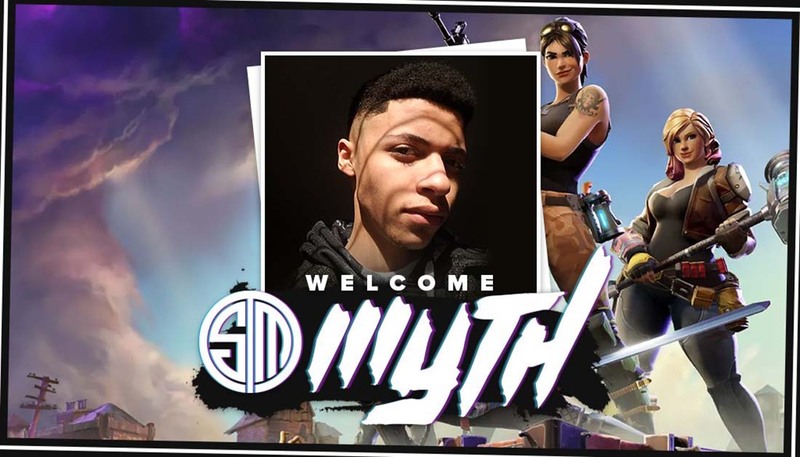 The decision to sign Myth is based on TSM’s recognition of Fornite: BR’s rapidly-growing popularity on live-streaming service Twitch.tv, where it has grown from relatively unknown free-to-play game to one of the top 10 most streamed and watched titles on Twitch, up there with juggernauts like Dota 2, League of Legends and Overwatch. “This is like a little boy’s dream come true,” Myth said on an official TSM blog post. “It may sound odd, but its insanely nostalgic for me. I remember not so long ago watching and falling in love with TSM as they competed in League tournaments and thinking to myself how amazing it must feel to accomplish your wildest dreams. The popular North American esport organization has gathered a reputation for signing players ahead of an official esport scene. 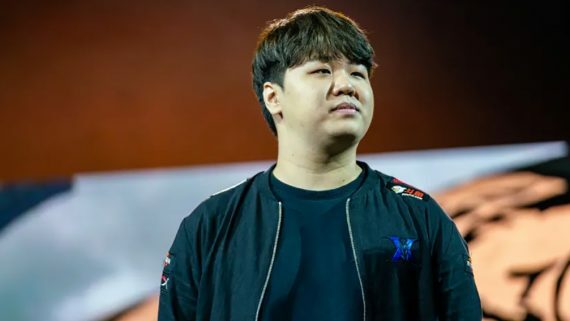 Last year, TSM signed four popular PlayerUnknown’s Battlegrounds streamers to represent them in future competitive tournaments, at the height of PUBG’s similar viewership success stories on Twitch and other live-streaming sites. 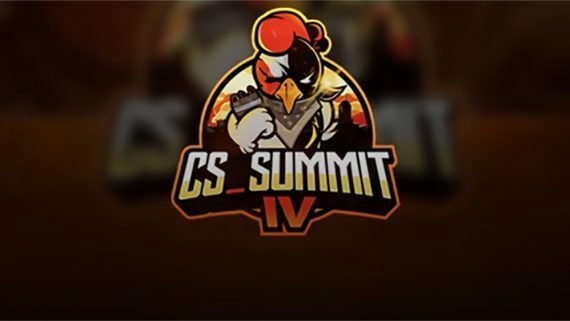 PUBG’s creators have yet to establish or sponsor an official esports tournament for their game, but several invitationals and charity events have run in the past six months, including the upcoming PUBG Invitational to be held at Intel Extreme Masters in Katowice next month. Where can I bet on esports like Fortnite online? 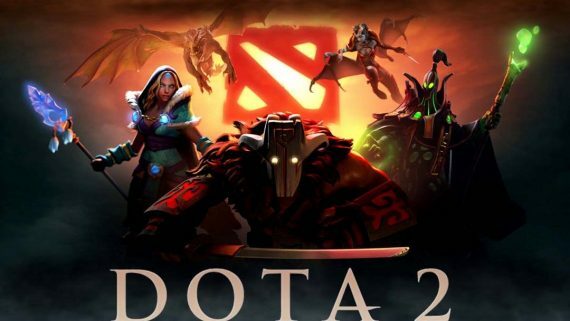 While Fortnite: Battle Royale is is yet to have an official esport league, many of the top esports betting sites (both traditional sportsbooks and esports-focused sites) take bets on several esports tournaments for major titles such as CS:GO, Dota 2, League of Legends, Overwatch and StarCraft II. If you are interested in betting on your favourite esports in the lead-up to Fortnite: BR getting its own league, we recommend checking out our how to bet on esports guide for beginners before you put money down anywhere on the Web. If you are an experienced online sports bettor and want to know which sites we recommend which will most likely open Fornite: BR betting markets in the near future, you can have a look at our latest list of the best international esports betting sites to find the one that suits your preferences. If you are reading this page from United States, we recommend signing up to BetOnline based on licensing, security, betting options and payment methods which are tailored around esports betting customers from your country.